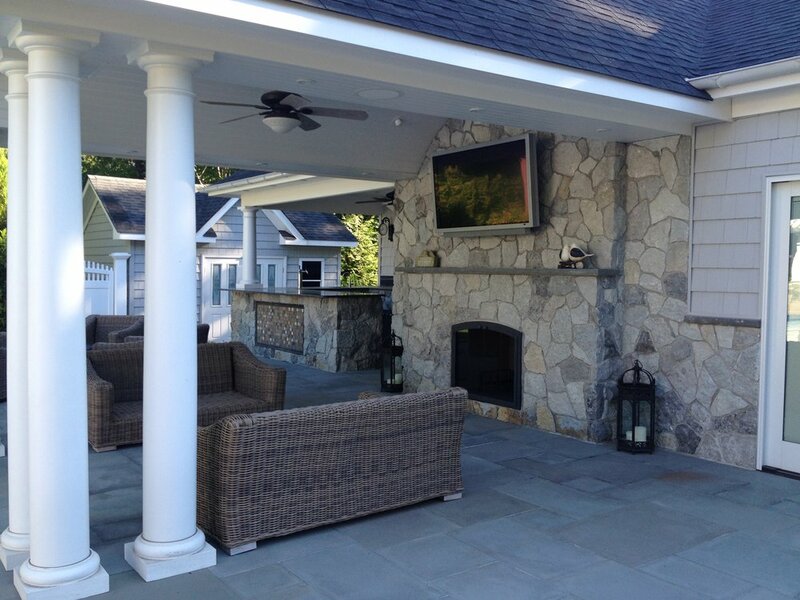 For those chilly evenings, fire up the outdoor fireplace or outdoor fire pit for a cozy and intimate outdoor room. 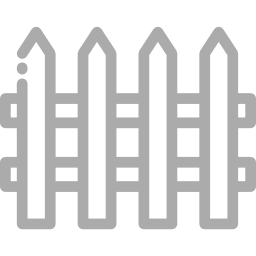 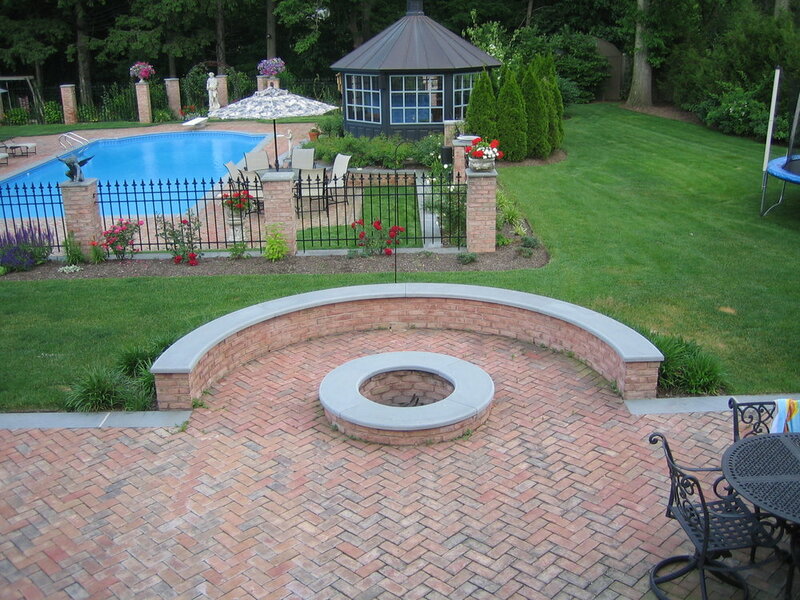 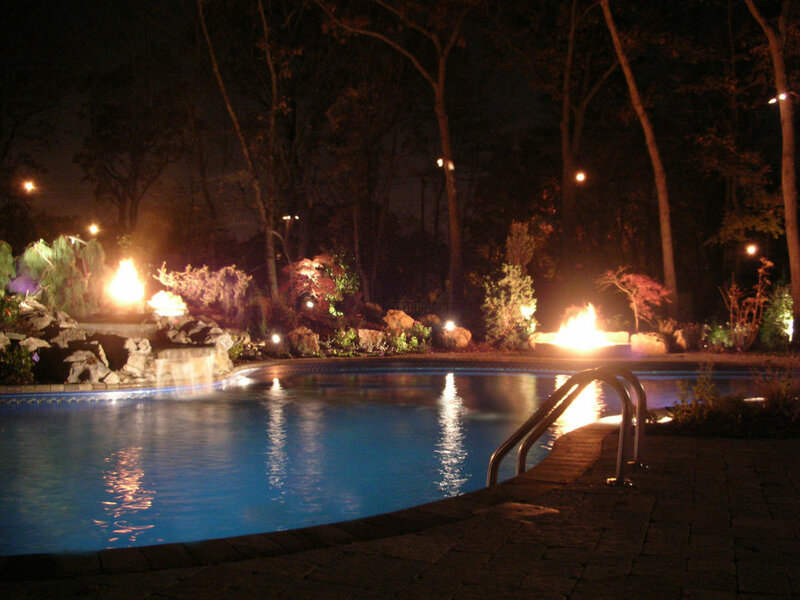 We build fire features using natural stone, veneer stone, or concrete retaining wall products. 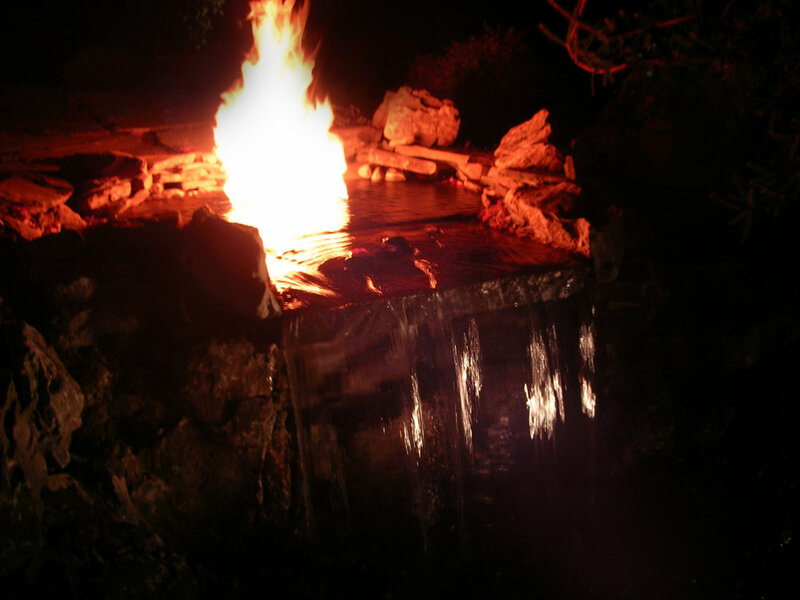 Choose a classic wood-burning fireplace, or take advantage of a rustic or modern fire pit.